Research shows that teams make better services when everyone on a project team observes users first hand. Watching people engage in real time with the services we design brings insight and empathy to our work, a quality that cannot be replicated by reports, graphs or presentations. As a result, we try to make sure that all team members watch at least 2 hours of research every 6 weeks, whether in the field or in a lab. 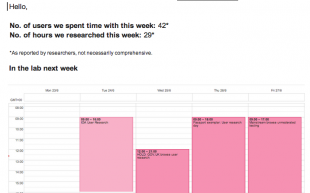 A big part of helping team members gain these 'exposure hours' is to make real-time user research more easily visible and accessible. Having a lab in-house is a vital part of this. Our team members no longer need to be invited to research to know it's happening and they don't need to commute to an external lab. They need only view the lab calendar, clear a couple hours from their schedule, and pop down (or up) stairs. 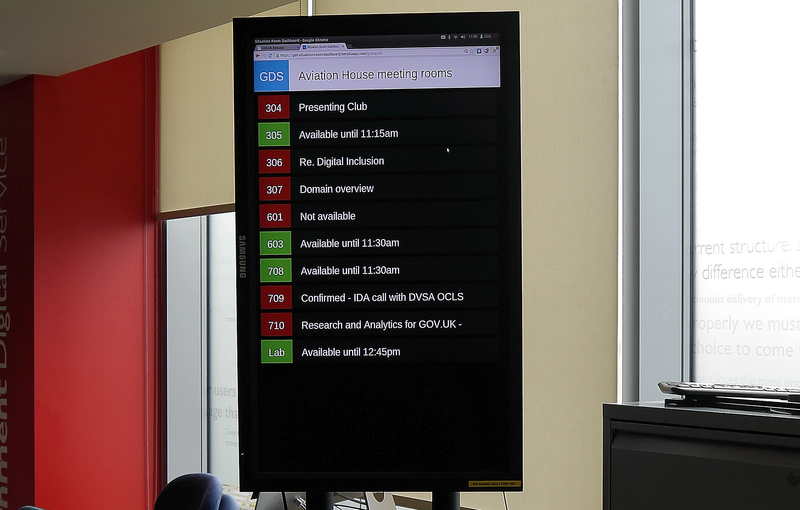 We’re using already existing systems to make lab sessions more visible to GDS teams. Our calendar is integrated to display on televisions dotted around our workspace so that lab sessions are ‘billboarded’ to the teams. 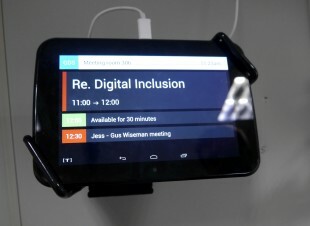 Tablets, currently being installed, will be fixed next to lab doors to show what’s on and what’s coming up. 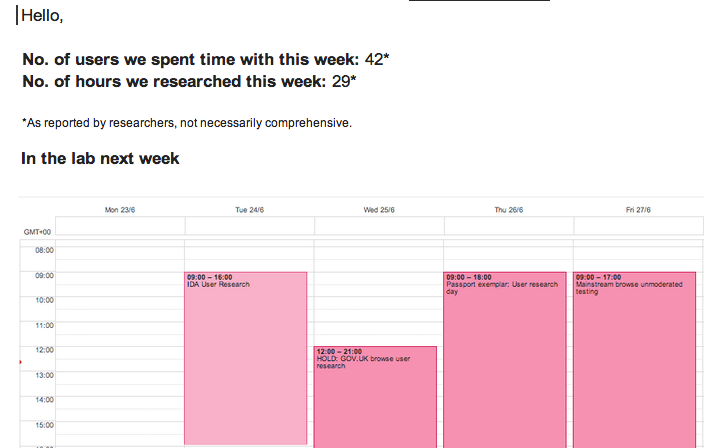 We include upcoming lab sessions in our user research email update, which we send weekly to GDS staff. We’ve found that different people remember different details – encouraging everyone who watched a session to join the analysis helps us gather more information and perspectives. Everyone who’s invested in what we’re working on participates and understands what we’ve learnt. It makes it much easier to decide on what to do next. 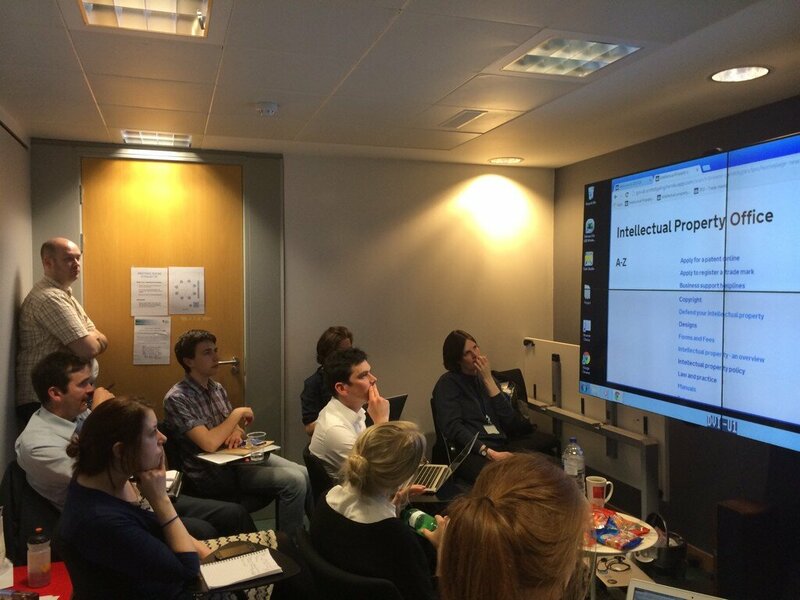 By making lab sessions more easily accessible, we’re able to more regularly involve team members early on in the research process. This in turn encourages those same team members to be more involved in research analysis and, therefore, more informed in the making of design decisions. Suddenly, the whole team is responding personally to user needs. Research is no longer a report sitting on a desk or in an email but a living-and-breathing experience: watching people informs the team and we're making it easy. Totally support this. There are significant benefits to observing actual customer behaviour, our User Research Lab at Companies House has been on site for 19 months and has been a great asset. We are using Tobii Eye Tracking kit and have also found that this adds another dimension to the analysis. Having the facility on site has increased the number of developers and team members that can observe customer behaviour, unlike an offsite 3rd party service where we were limited. Like you we had a 'just drop in' policy but have found recently that it can get a bit hectic! Thanks Mark. I would love to see your lab at Companies House. We can swap tours. We've had concerns from a couple user researchers that the lab might become too busy but, in getting user research to be a team sport, 'hectic' would signify a level of success. I guess time will tell as to what works best for our team. We're currently booked in to the Aviation House one on the 14 August and looking forward to it. Hi Simon, Yes, we'd definitely like to get to the point where teams across government can make use of each others labs around the country easily. In fact, I was talking to one of your colleagues in Leeds about exactly this yesterday.